My name's Jackie I'm a mother and wife! I live in Corpus and many of my days are spent on the beach! I like surfing the web and finding good deals and new products. 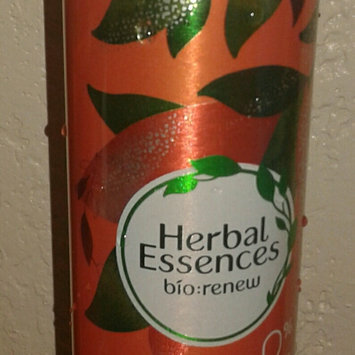 I absolutely love this Herbal Essences Bio Renew shampoo. The smell of grapefruit and mint is so invigorating and awakens my senses. It lathers really good so you get a thorough clean. This shampoo cleans really well and leaves your hair feeling great. I had no idea my hair had so much built up residue until I washed my hair with this shampoo. 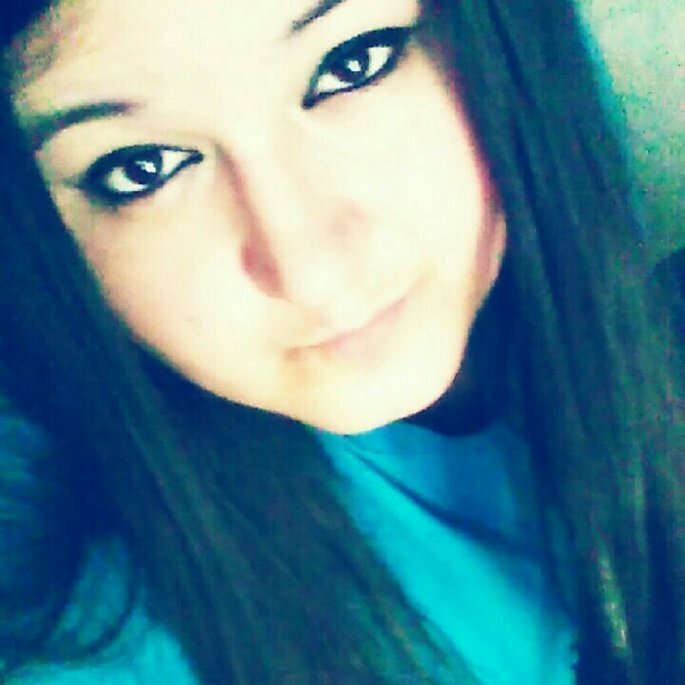 It took away all residue and left my hair looking and feeling healthy. I've for d my new shampoo. 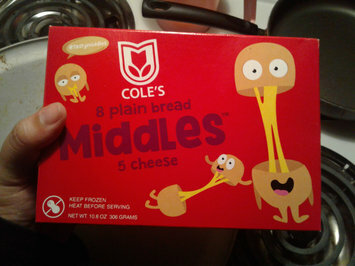 My family and I loved these Coles Middles 5 cheese snacks. 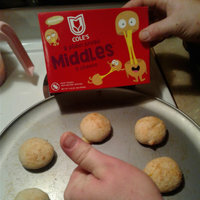 They're so simple to make just put on a baking pan and bake in the oven. The bread is soft and taste good then with the cheese makes it awesome! It's great I found a new snack for my son to enjoy since he's kind of a picky eater. The first one he grabbed he pulled it open and the cheese oozed out, his eyes looked so happy! I received a coupon to receive a free sample to try. 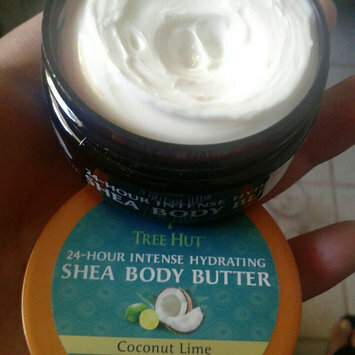 My skin loved this 24 hour intense hydrating shea body butter by Tree Hut! 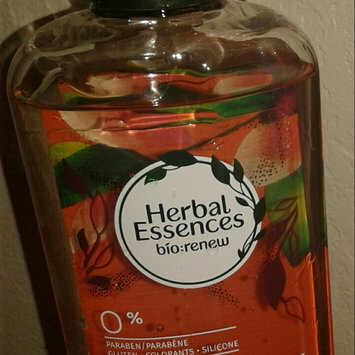 I use it after I get out of the shower so the natural oils could moisturize my skin better. You could feel it soaking in as soon as it touches your skin. After my first use my skin became so soft and had a nice shine to it. It was NOT sticky or greasy just softness. I have the Coconut Lime scent and it smells amazing not over powering either. The tub it comes in is also cute and easy to open, the colors would pop if you see it on the shelf. 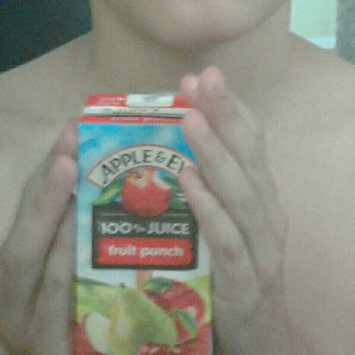 My son tried these Apple and Eve juice boxes. His favorite flavor is the Fruit Punch. The boxes come with a straw that are easy to open and insert to enjoy your juice fast! He enjiyedbthe sweet flavor and I felt great giving him a trusted and healthy brand. We got to try a free sample of some of the juice flavors. I love these Ducin Hines singles cakes! They come in different flavors, I tried the chocolate flavor. All you do is get a cup add in a packet and add 3 tablespoons of water mix and eat up in the microwave for a bit, and you gave an awesome piece of cake in a mug!! The chocolate flavor has chocolate chips in it, it makes every bite so yummy and good. If you want you can add toppings like fruit, frosting, or sprinkles, etc, but it taste amazing without anything as well. It's awesome to just grab a packet when your craving some cake or something sweet. My kitchen will always have some of these in here. I received a free Sample to try. I love Turbo Tax. You do it online, I did mine on my phone. It's so easy and simple to use. I just use the photo feature where you snap a picture of your w-2 and enter the other info and questions and done. I've gotten a bigger refund using this then going into H&r block which charges $300-400 dollar fee, and TurboTax is free! You can pay for extra services if you want or feel you need to but I didn't need it, it was pretty self explanatory. I will forever use TurboTax from now on! This water taste good. I like it better when its cold, well all water anyways. Bottle is nice and sturdy that's a plus. I love the brand Lays and love these Lay's Stax chips. These sour cream and onion ones are my favorite flavor out of the many varieties. These chips are very yummy to eat as a snack or with a meal. They're crunchy crispy and very flavorful. Lay's has that seasoning on point!! Great price also I get them for a dollar at the dollar tree.